Can I Dive With PADI if I’m SSI or Other Agency Certified? 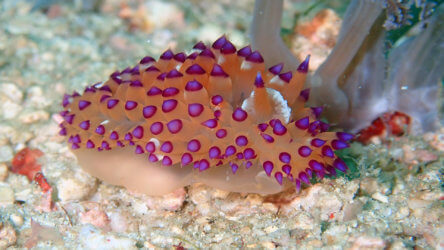 The short answer is absolutely you can dive with a PADI dive shop if you’re certified from lots of different agencies. We’re all underwater brothers and sisters. 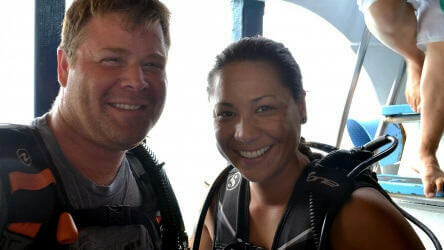 So as long as you have proof of certification then you can dive at almost any location with anybody. In truth there is very little difference between any of the agencies. We all have to follow the same basic standards as set by the WRSTC (World Recreational Scuba Training Council). The theory and skills maybe slightly different but they all lead to the same conclusion. Making sure you’re competent to dive in a safe manner. 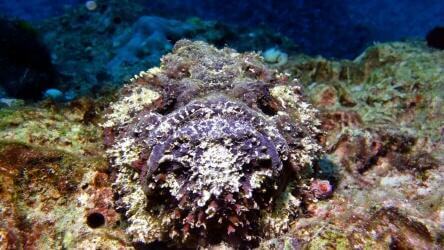 Most of the larger agencies including PADI, SSI, MAUI, NAUI, BSAC, CMAS etc have representatives on the council. Can I Enrol In A PADI Course If I’m Already Certified From Another Agency? Again absolutely yes, if you’ve completed your entry level certification with another agency recognised by PADI then it’s not a problem to complete the next level with PADI or vice versa. They may be titled slightly differently but they’re essentially the same bag of oranges. 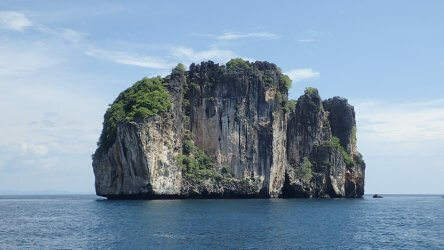 If you’ve completed your Open Water with SSI you can enrol in the Advanced Open Water with PADI and so forth. We’re not going suggest that any agency is better than the other. We’re a PADI centre simply because it’s the most recognised and trusted brand, the support and assistance that we receive from PADI give us no reason to change. If the area you intend to dive in is mostly affiliated with a particular dive agency then it’s a no brainer but if you intend to travel a lot then PADI maybe the more convenient option. They say you can find an Irish bar in any city in the world, it’s pretty much the same with PADI and dive locations. 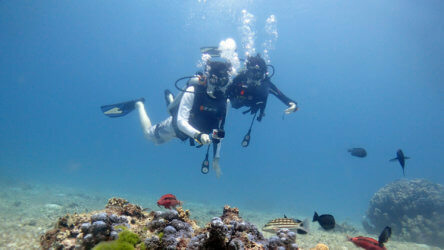 For a diver intending to go professional, as it stands at the moment PADI would be your best choice. 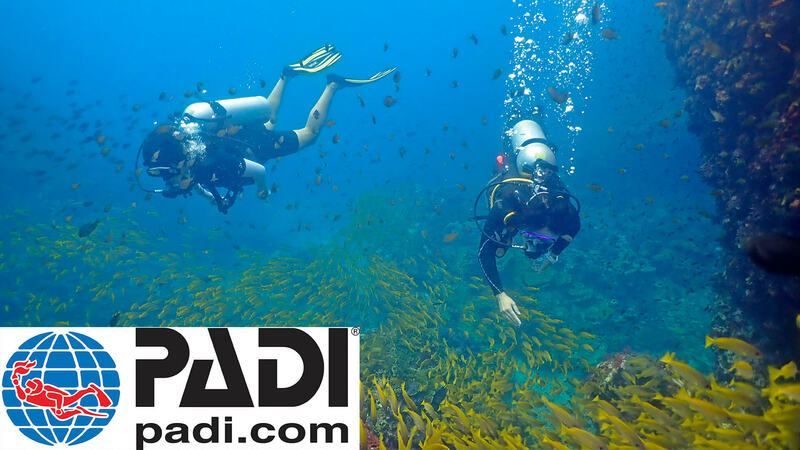 There is simply more work opportunity and you can crossover from PADI to other agencies as an instructor but not the other way around without completing the entire Instructor Development Course and Instructor Examination. Again yes, using Open Water as an example the universal referral programme would allow you to take your theory and pool with a recognised agency and complete the Open Water certificate with PADI. You would have to do a pool session and pass a theory exam to make sure all is good before entering the open ocean but yes it can be done. Just Make Sure You Do It With Somebody! Scuba diving is a wonderful experience that opens up a whole new world and will completely change the travel destination considerations for your holiday. Sometimes leading you off the beaten track to experiences and encounters that you’ll never forget. Posted in The Archives on January 18, 2018 .